Home / IBBI / Insolvency and Bankruptcy Board of India invites comments from public on the Regulations notified under the Insolvency and Bankruptcy Code, 2016. IBBI invites comments from public on the Regulations notified under the Insolvency and Bankruptcy Code, 2016. 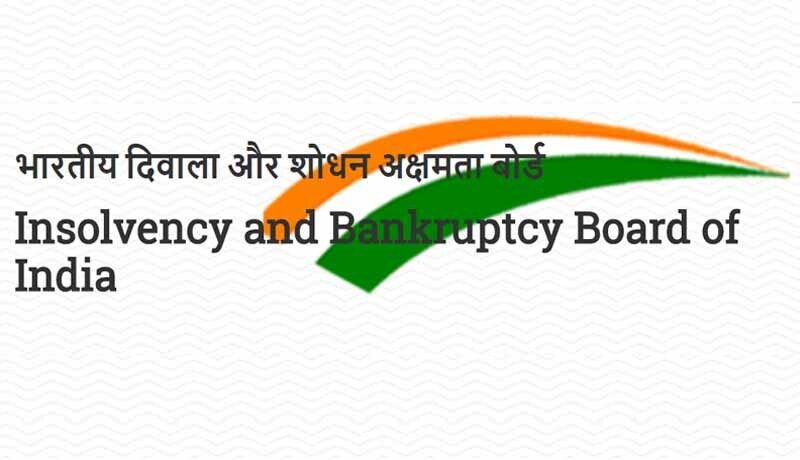 Insolvency and Bankruptcy Board of India invites comments from public on the Regulations notified under the Insolvency and Bankruptcy Code, 2016. The IBBI has evolved a transparent and consultative process to make regulations. It has been the endeavour of the IBBI to effectively engage stakeholders in the regulation making process. Public consultation enables collective choice and hence plays an important role in evolution of regulatory framework. The participation of the public, particularly the stakeholders and the regulated, in the regulatory process ensures that the regulations are informed by the legitimate needs of those interested in and affected by regulations. Keeping in view the above, the IBBI invites comments from public, including the stakeholders and the regulated, on the regulations already notified under the Code. 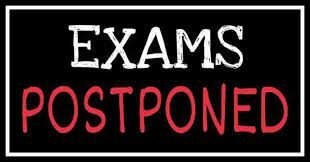 The comments received between 30th April, 2018 and 31st December, 2018 shall be processed together and following the due process, regulations will be amended to the extent considered necessary. It will be the endeavour of the IBBI to notify modified regulations by 31st March, 2019 and bring them into force on 1 st April, 2019. A similar exercise was undertaken in the previous year and consequently several regulations were amended with effect from 1st April, 2018.
j) IBBI (Grievance and Complaint Handling Procedure) Regulations, 2017.
to the ‘select regulations’ option. And then write comments under the selected option. Next CCI slaps fine on six companies for cartelisation! I keep listening to the news lecture about getting free online grant applications so I have been looking around for the best site to get one. Could you advise me please, where could i get some? Great awesome things here. I am very satisfied to look your post. Thank you so much and i’m looking forward to contact you. Will you kindly drop me a e-mail? I must express appreciation to the writer for bailing me out of this type of dilemma. As a result of scouting through the world-wide-web and meeting advice which were not helpful, I thought my entire life was over. Existing without the approaches to the problems you’ve solved through your good posting is a crucial case, as well as the ones that would have negatively affected my entire career if I hadn’t encountered your web page. Your own competence and kindness in handling every part was useful. I am not sure what I would have done if I hadn’t come upon such a solution like this. It’s possible to at this time look ahead to my future. Thanks so much for your specialized and result oriented help. I won’t think twice to propose your blog to anyone who should receive guide on this problem. Excellent post. I was checking constantly this blog and I’m impressed! Very useful information specifically the last part 🙂 I care for such information a lot. I was seeking this particular info for a very long time. Thank you and good luck. what is the difference between cialis levitra and viagra [url=http://cialislet.com/]cialis usa[/url] tadalafil 20mg lilly 4st fta. viagra without subscription the best natural sildenafil. I actually wanted to write down a quick remark so as to say thanks to you for the awesome facts you are giving here. My rather long internet search has now been honored with high-quality know-how to talk about with my family and friends. I would assert that we visitors actually are undoubtedly blessed to live in a useful community with very many perfect people with valuable pointers. I feel pretty fortunate to have used your web pages and look forward to many more fabulous minutes reading here. Thanks a lot again for everything. I just want to tell you that I’m newbie to weblog and seriously liked this website. More than likely I’m planning to bookmark your website . You amazingly have beneficial articles. Thanks a bunch for sharing with us your website page. great publish, very informative. I wonder why the other experts of this sector do not understand this. You must proceed your writing. I am sure, you have a great readers’ base already! Thanks , I’ve recently been looking for info about this subject for a long time and yours is the best I have came upon so far. However, what concerning the bottom line? Are you certain about the source? Great post. I was checking continuously this blog and I’m impressed! Extremely useful information specifically the last part 🙂 I care for such information a lot. I was seeking this particular information for a very long time. Thank you and good luck. Good day! This is my first comment here so I just wanted to give a quick shout out and tell you I really enjoy reading your blog posts. Can you recommend any other blogs/websites/forums that cover the same subjects? Many thanks! Thanks for your post. One other thing is individual states in the United states of america have their very own laws that will affect property owners, which makes it very difficult for the our elected representatives to come up with a whole new set of guidelines concerning property foreclosure on homeowners. The problem is that a state offers own guidelines which may have interaction in a damaging manner with regards to foreclosure plans. What are some great and prominent web sites for blog sites?? ?.